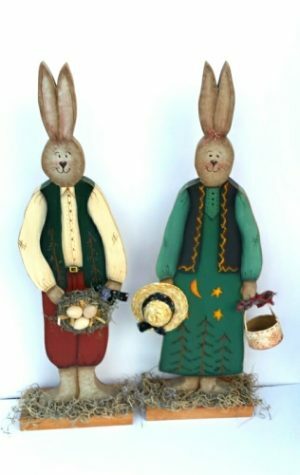 Seasonal Decor Accessories for your home. 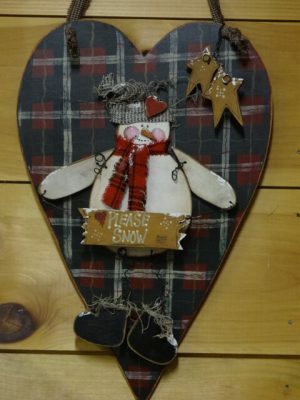 that include a happy snowman and a winter barn. 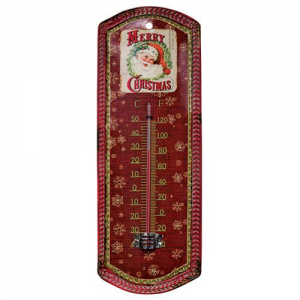 Complement your country look with vintage style Santa Coca-Cola signs. 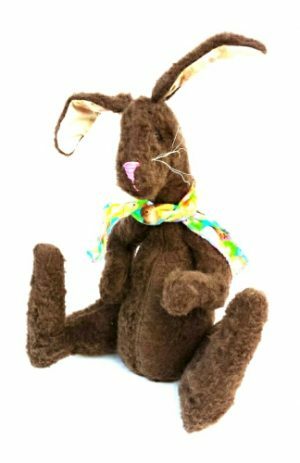 Handmade plush bunny is chocolate brown with ears that will catch your attention. 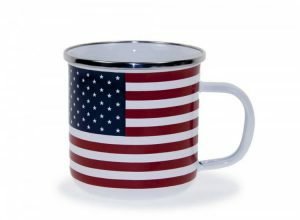 Great gift idea for older children or adults. 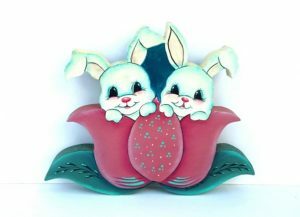 Hand crafted wood bunny plaque made in USA with wood and painted with acrylic paints. 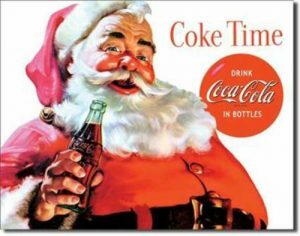 Classic Coca-Cola advertisement featuring Santa on a tin sign. 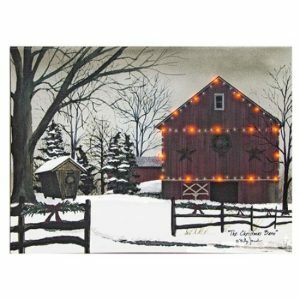 This lit canvas is good for all winter long. Add a bit of brightness to the long cold winter. 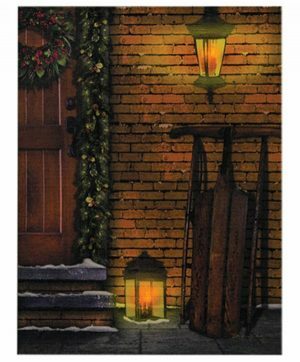 This canvas print will look great in your home all winter long. Looks great when the LED lights are on or off. 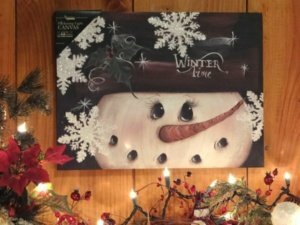 Spread Christmas joy all winter long with hand painted wood sign of Frosty the snowman. 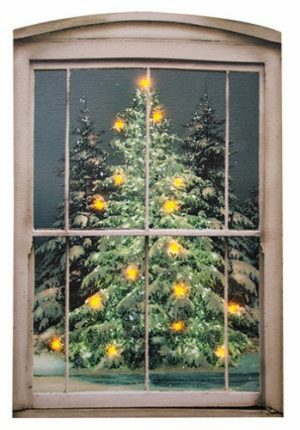 This Glistening Pine Lit Canvas will add Christmas cheer anywhere you want it. The tree lights add a festive warm glow to the design. 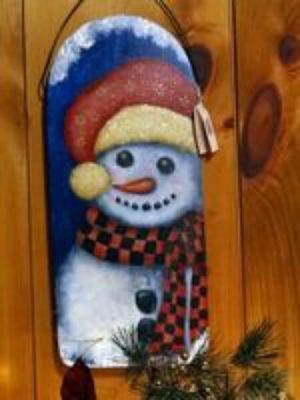 You will love this hand painted snowman on wood. He can great visitors at the door while your busy. 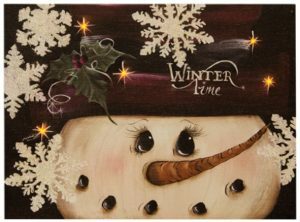 You will just love the twinkle in the eyes of this snowman. 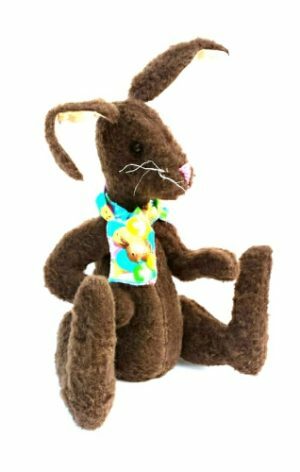 He will make you smile all winter long until spring arrives.